Salem After Five Concert Series continues on Friday, May 17th from 5:00 PM to 9:00 PM at the Salem Farmer’s Market in Salem. Admission is $5 and children under the age of 12 are FREE! 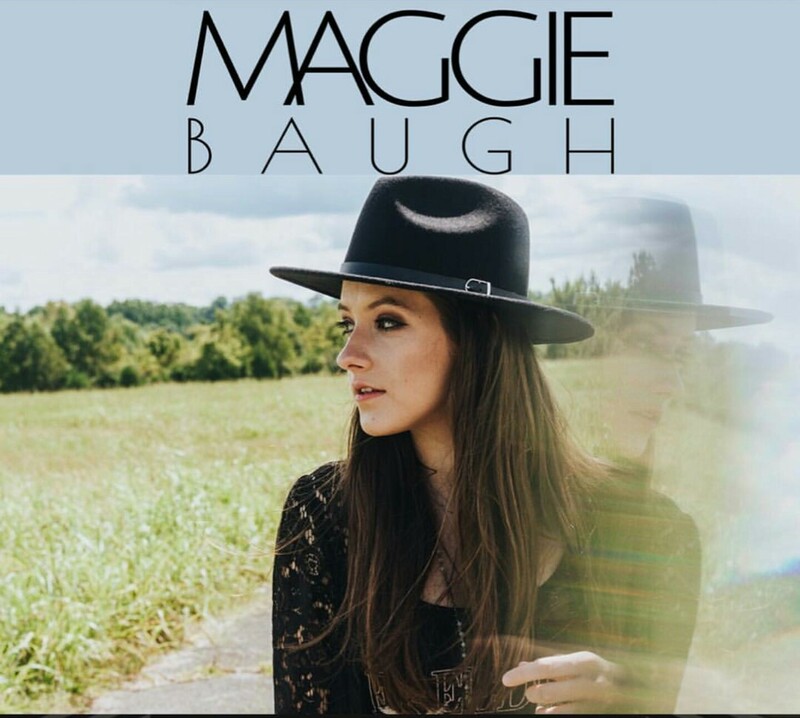 So bring a chair or a blanket and listen to live music by Maggie Baugh (Country) and enjoy food from local vendors at the Food Court that includes Kettle Cooker Express, Salem Ice Cream Parlor and 2dye4que Food Truck. Plus, there are plenty of activities for children. Proceeds this month will benefit Kiwanis Club of Salem. Salem After Five is sponsored by Pinnacle Financial Partners, Pepsi, Bud Light, Salem Parks and Recreation and Q99. So mark your calendars and join us at the Salem Farmer’s Market on Friday for some great music, good food and alot of fun!